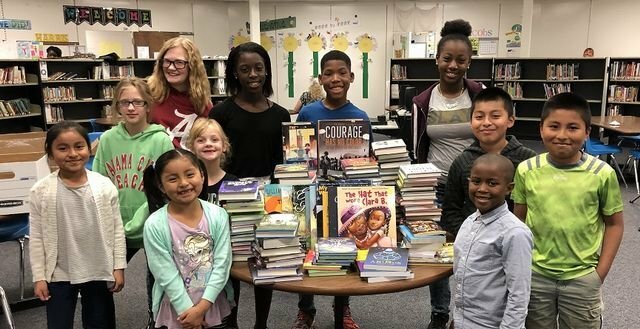 Banks School was one of the winners of the SLIS Book Bonanza for the Black Belt and Beyond program at the University of Alabama. We received approximately $2600 in free books! !